All our mobile apps are modular. Simply pick and choose from our modules and we'll customise a mobile app for you. Informational articles, videos, recipes, education, local services, exercises and much more. 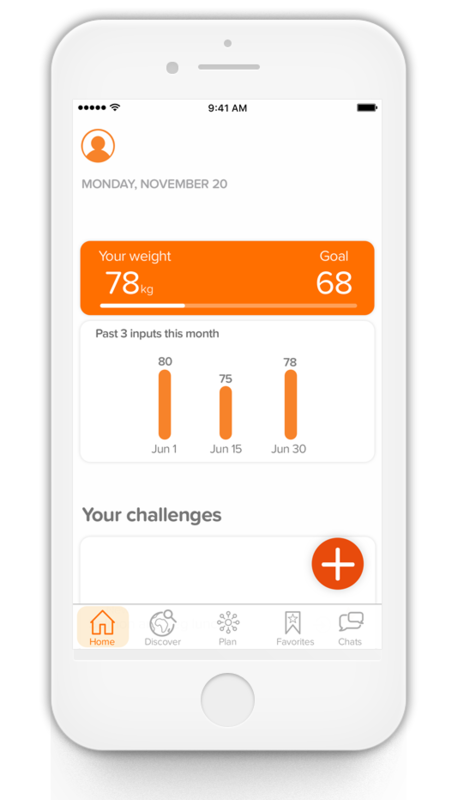 Your users can access a catalogue of personalised goals, challenges and habits. They can get rewards for each activity and task completed at either an individual or a group level. The personalised plans of care and support created by the Healthcare professional can be shared with the patient to take care of themselves when they’re outside the clinic. This includes plans considering all aspects of diet, exercise, stress reduction, medication, screening and services – all based on the patients’ health conditions. ​Allows users to track their progress in terms of self-reported measures, data from wearable devices and information pulled from medical records. ​This facilitates visualisation of insights and builds motivation. 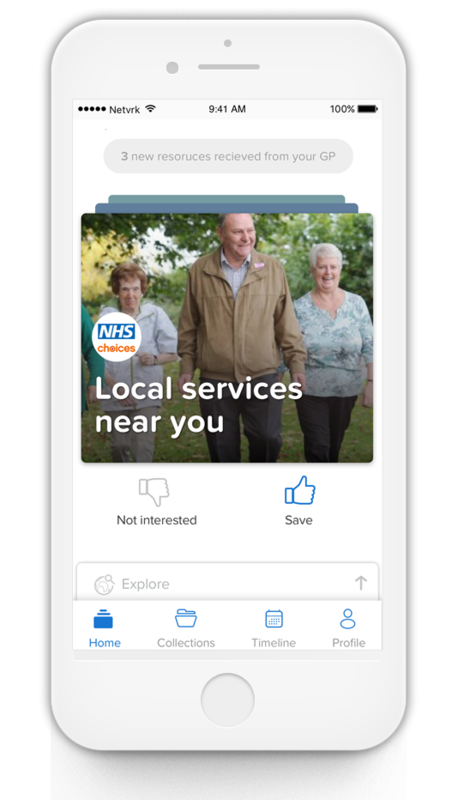 ​Text, email, phone communications and Chat functionality which provides a tool for staff and patients to communicate, as well as patients to communicate with each other in a moderated and supported way. Chats also support Rich Text Media which means they can chat about recipes, videos or articles they have found useful.